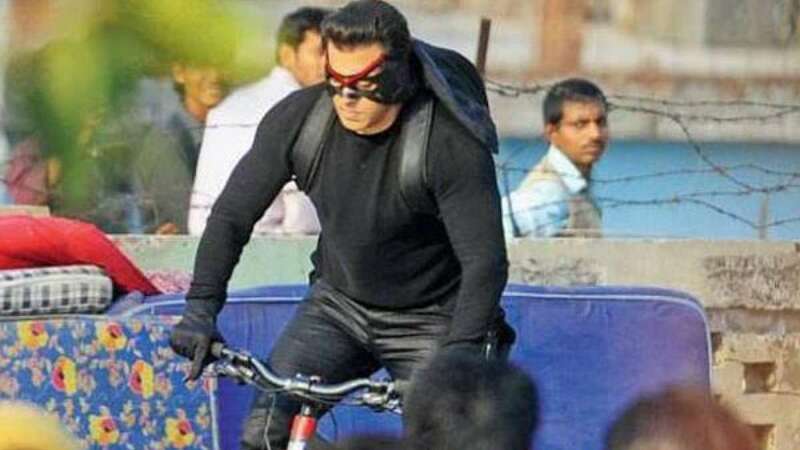 Salman to play double role in 'Kick' sequel - Too much fun! New Delhi : Bollywood actor Salman Khan is all set to play double role in the sequel of 2014 hit movie ‘Kick’. According to an exclusive report by Hindustan Times, Salman Khan has confirmed the news of Kick sequel. "Work on the film’s script is on. I had only given him (Sajid) the concept, and now, he is working on the story. The movie will have a double role. Bahut zabardast idea hai (the idea is mind-blowing). When he is done with the script and the screenplay, we will take it on the floors," says Salman was quoted in the report. A confirmation from the director Sajid Nadiadwala was also quoted in the report. Interestingly, he is also playing a double role in the upcoming movie Prem Ratan Dhan Payo, which will be hitting the silver screens this Diwali. Apart from Salman Khan, Shah Rukh Khan will also be seen playing a double role in the upcoming movie Fan. Teaser for Fan was recently released. Have a look!